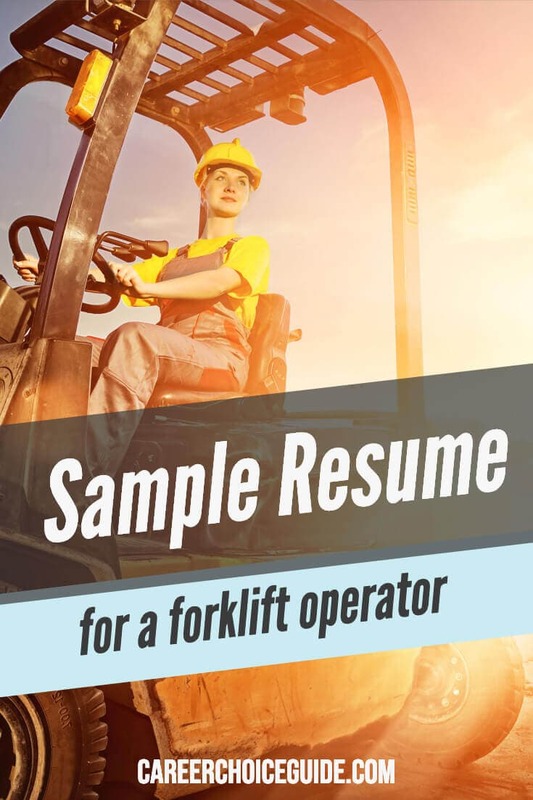 In this example, the job seeker has several years of experience working as a forklift driver, however, when he was laid off, he couldn't find another related manufacturing job. He is currently working in retail sales at a building supply store, but he would like to go back to his previous line of work. The resume below shows how he can highlight his most relevant work experience while still including his current job so employers know he doesn't have a gap in his work history. Experienced forklift operator with valid license and seven years of manufacturing experience seeking a full time position at ABC Widgets. You'll notice that the most relevant experience was moved to the top of the resume in a section labelled Relevant Experience, and it was described in detail. His current, but less relevant job was moved to the bottom of the resume under the heading Additional Experience. This arrangement allows the most relevant job to stand out while still showing that the job seeker is currently working, which is important because it can make the job seeker a more attractive candidate in the minds of some employers. The less relevant job was not described. If this job seeker had been working in the warehouse of a building supply store, operating a forklift, this job would be relevant, and then it would be placed at the top of the resume and described in some detail. One Caveat: You must be careful using this strategy to rearrange the order of your work history. Never use this strategy if you have been at your current, less relevant job, for a couple of years or more and the more relevant job is more than approximately one year in the past. Doing so may make the employer think you have a large gap in your work history because the first date he or she sees on your resume will be an older date. For example, imagine it is 2014, and this job seeker was looking for a job as a forklift operator. He has worked in retail sales from 2012 to present, and before that, he worked as a forklift operator from 2008-2011. In that case, he should simply arrange his work history in the standard reverse chronological order (most recent job first). If he tries to move the forklift job up to the top of his resume, the employer may think he has been completely out of work for three years, which can be a cause for concern for many employers. Using the headings Related Experience and Additional Experience to rearrange your work history can be useful in the right situations, but you do need to be very careful with this strategy. 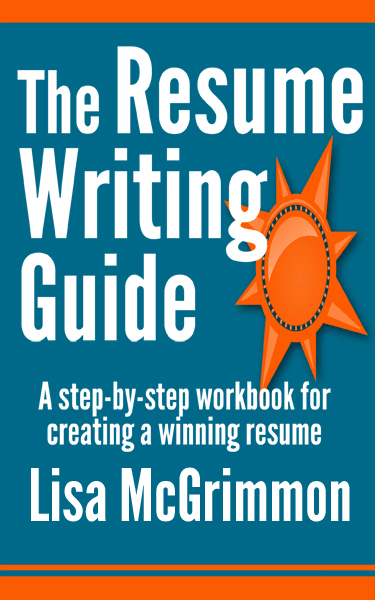 If you are at all in doubt, simply list your work history in reverse chronological order, and include a lot of detail about the relevant jobs and less detail about the less relevant job.